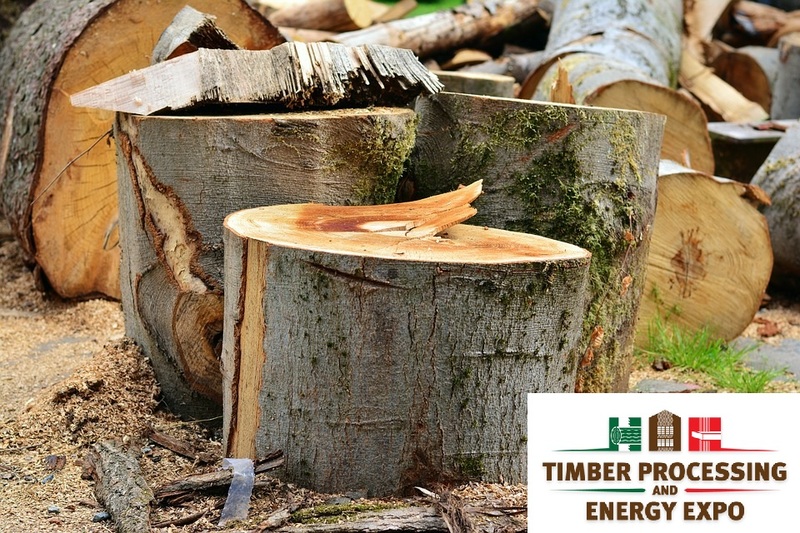 Sugimat attends Timber Processing & Energy Expo, which will be held from today until Friday 19th October at Portland Metropolitan Exposition Center, Oregon (USA). This will be the fourth biennial TP&EE, a fair focused along the same lines as Wood Bioenergy and Panel & Engineered Lumber International Conference & Expo (PELICE), where Sugimat attended as well as an exhibitor last April. Sugimat will be there with a modern booth and will present all our product catalog and the advantages of the thermal oil boilers. These have been successfully tried and tested in several sectors in Europe over the last 20 years. In the USA, they are only used in the chemical sector, where operating temperatures are high with no pressure, preventing the risk of explosion. Now it is time to implement this process in order to push productivity in the woodworking industry to the next level. Precisely, under the motto “High-Perfomance Combustion Plants” the speaker Miguel Martínez, Key Account Manager at Sugimat, will give a presentation at 2 pm (Portland time) about how to improve productivity using thermal oil boilers at high temperatures in the woodworking industry. One of the advantages of using thermal oil boilers instead of steam is that the freezing point of oil is -40º, which enables the installation of a boiler in cold areas where subzero temperatures are common. In addition, circuits are closed, so there is no need of purges, condensates nor thermal fluid treatment. During the conference, the speaker will share firsthand experiences gained from various projects using thermal oil boilers including the advantages of the computer vision, adapted to combustion and real-world image processing: a method that allows anticipating and localizing potential fault areas. Certainly, Artificial Vision is the future solution in an interconnected world during the Big Data era. “Sugimat´s heaters with Artificial Vision are the new TESLA heaters, exactly what companies are demanding in the short and medium term. In fact, we have already implemented it in Garnica Plywood, a plant located in Samazan, France, in July 2017, and more recently, in Gatwick Airport (London) together with Tidy Planet”, Martínez added. It is camera-driven equipment located in the biomass system that continuously monitors the fire in the boiler by observing the flame – to regulate air flow, grate movement and fuel feed. It helps enhance the environment for maximum heat output and fuel efficiency, as well as reduce emissions. Come and visit us at our booth #15!